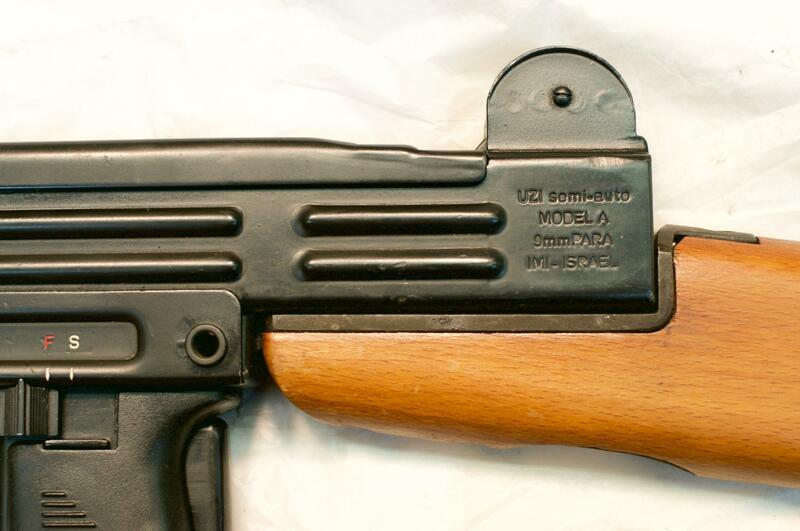 Neal E Smith registered bolt conversion, in an IMI (Action Arms) Model A Uzi. 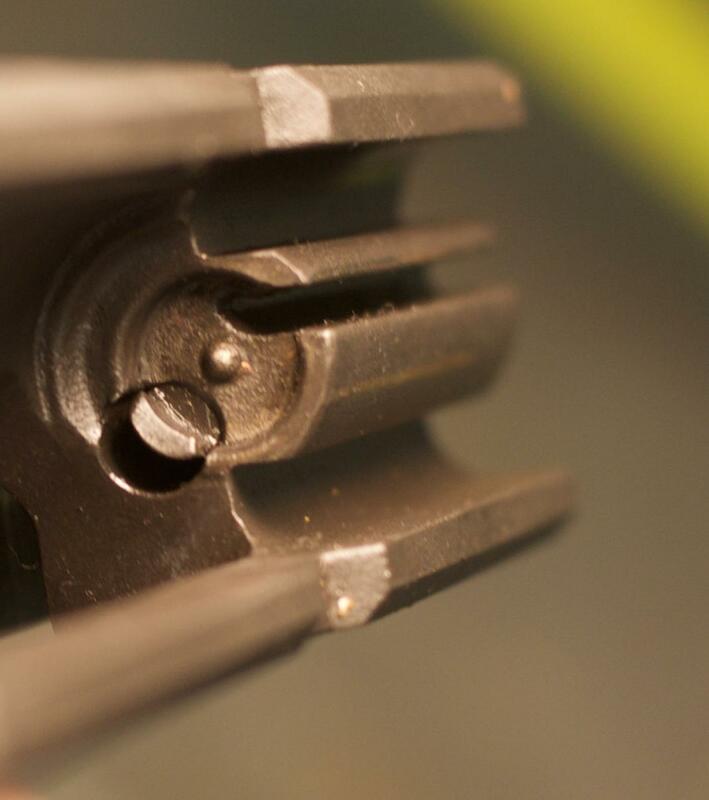 On a Form 4 in Kentucky. The bolt is in excellent condition, showing light finish wear from use. Bolt face looks great, markings and serial look great, no rust or other issues. The host gun itself is in 90%+ Condition. 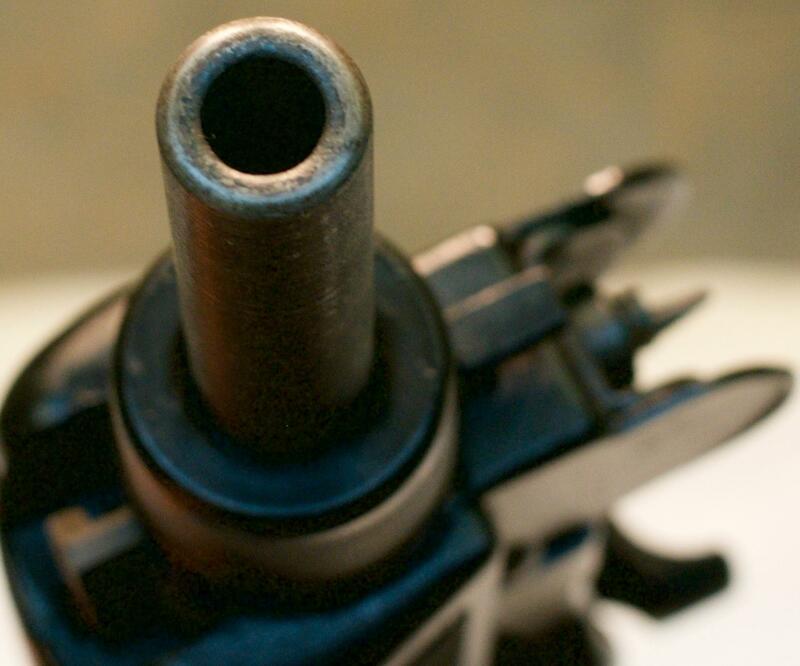 There are some scratches in the paint on the exterior of the gun. 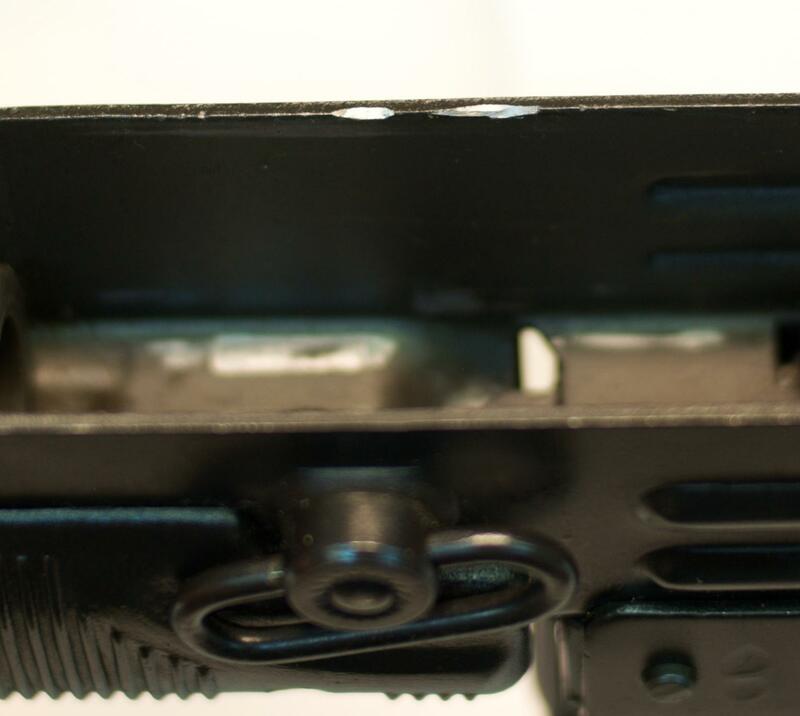 The most noticeable finish issue is at the back of the receiver, where the folding stock chipped away the paint around the edges. The parkerizing underneath is intact. There are other scratches in various places, which I have attempted to show in the photos. 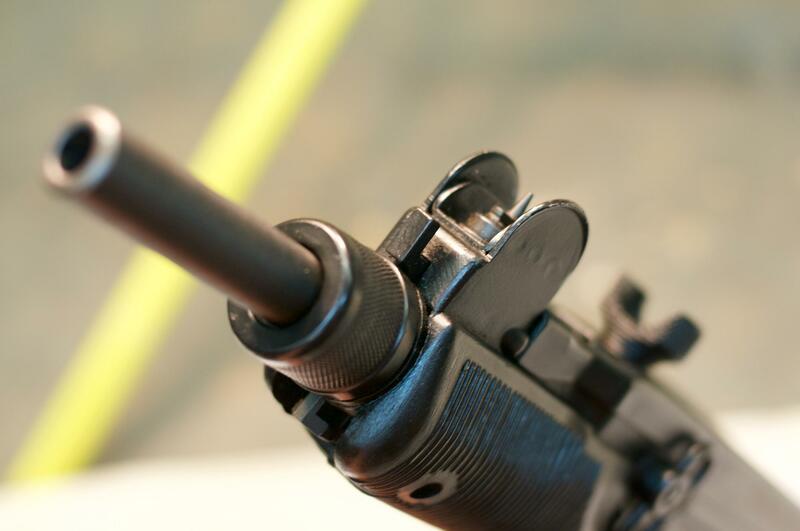 Restrictor ring is still in place; the gun will ship with two compatible barrels. 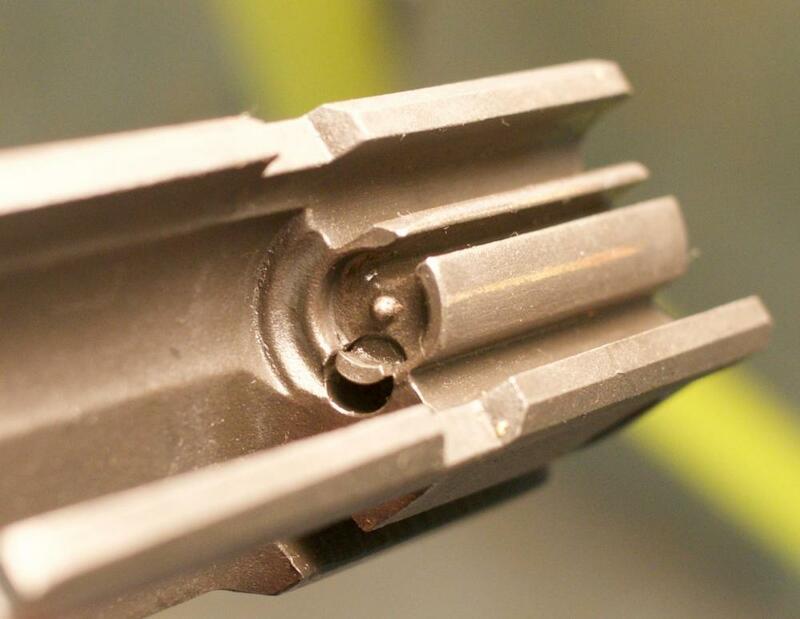 One is probably the original IMI cut down barrel, the other is a new US made barrel. 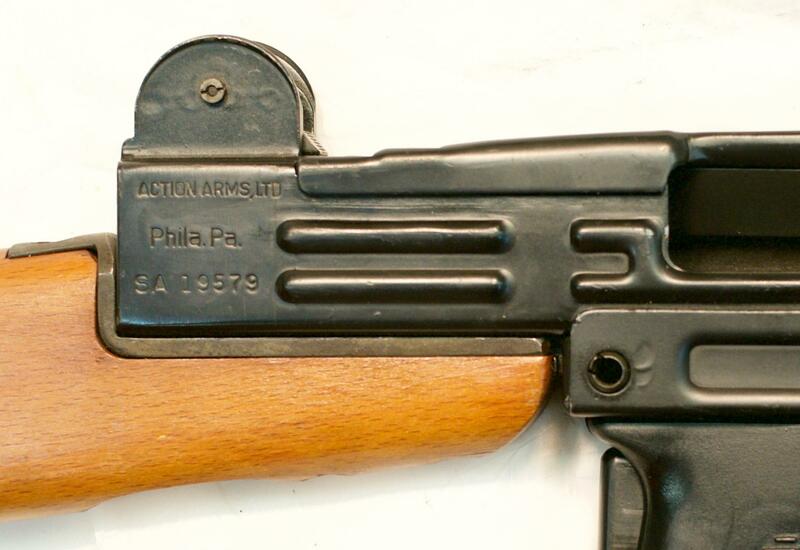 The gun includes both the pictured wooden stock and the original folding unit. 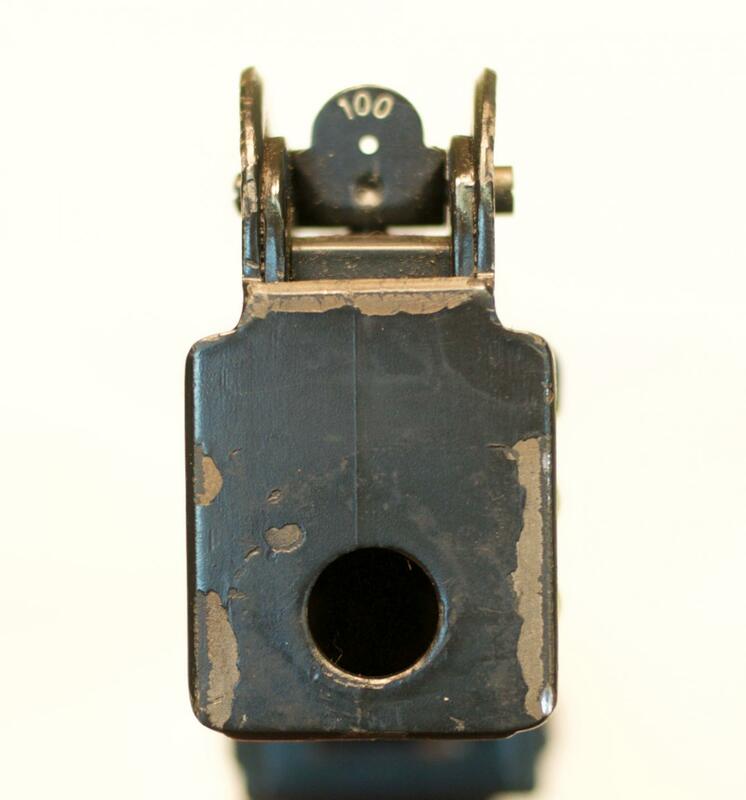 The top cover pictured is the original semi-auto (non-ratcheting) unit. Payment: Half of sale price is due within within 10 business days of auction end, with the balance due upon shipping to your SOT. Buyer pays actual shipping cost, USPS Registered, insured for the full value of the firearm. I'm new to this forum but have a well established buying and selling history elsewhere, including NFA items. My username on Gunbroker, FalFiles, AKfiles, and AR15.com are all the same as my username here. I run my transfers through a local SOT. He double checks the transfer papers and will handle shipping. He transferred this gun in and is familiar with both me and the gun if you'd like a reference of sorts to confirm that this is the real deal. Price dropped; would like to move this sooner than later. This is in the neighborhood of stripped registered bolts sold here recently--consider it a free host! Mine! We spoke and struck a deal.